This year's Record Store Day Black Friday list offers country music fans some tantalizing options. The annual event, an extension of every April's Record Store Day, attracts collectors to independently-owned record stores on the year's busiest shopping day. As usual, these special releases include reissues of beloved LPs, the first vinyl pressings of music previously available on CD, unheard demos, live rarities and compilations that follow a specific theme. There's a little something for everyone. Head to your local indie record store this Friday to find these special country music releases hitting the "just in" bins. Chet Atkins first staked his claim as one of the best guitar pickers in country music history with his 1946 debut, a two-song 78 RPM record issued by Nashville's Bullet Records. That record, "Guitar Blues" backed with "Blues Eyes a Cryin' in the Rain," gets its first reissue over 70 years later. Eric Church's willingness to share live tracks with fans gets an interesting twist with this limited-run single. The first track Church played on his most recent tour, "Mistress Named Music," is backed by the tour's final song, "Holdin' My Own." 20 years after its initial release, El Corazon finally gets issued on vinyl. Earle's supporting cast includes friends (Emmylou Harris), family (Justin Townes Earle) and recurring collaborators (Del McCoury). Jennings' son Shooter prepared this 11-song release for his own Black Country Rock record label. A discovered cassette of unheard Waylon Jennings songs from the late '90s, featuring just the beloved singer and his acoustic guitar, contained the framework for a planned album that never came to fruition. There's something special about Willie Nelson's gospel songs. These stripped-down statements of faith, with sister Bobbie playing piano, make up part of critically-acclaimed 1996 album Spirit. Its first vinyl release should be in the Sunday morning rotation alongside Willie's equally great Family Bible album. 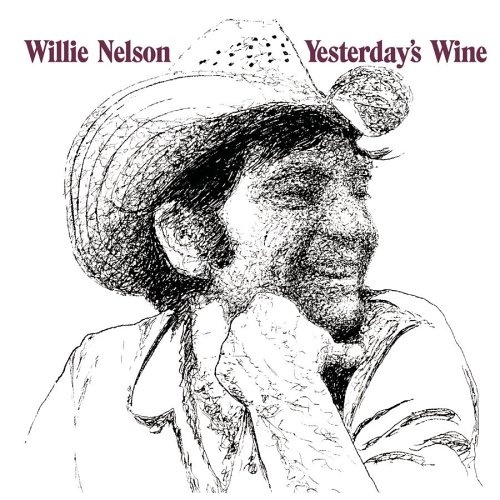 One of Nelson's greatest pre-Shotgun Willie albums tells the story of the "imperfect man" from the cradle to the grave. Issued in 1971, the album showcases some of Nelson's best work with RCA, including underrated classic "Me and Paul." A wide range of country artists, from Garth Brooks to Jason Isbell, pay tribute to one of country music's greatest vocalists and storytellers. The vinyl version of this must-have compilation serves as both a tribute and memorial for Williams, who passed away in September. Waylon Jennings' New Stuff recordings included a tribute song for family friend Muhammad Ali. 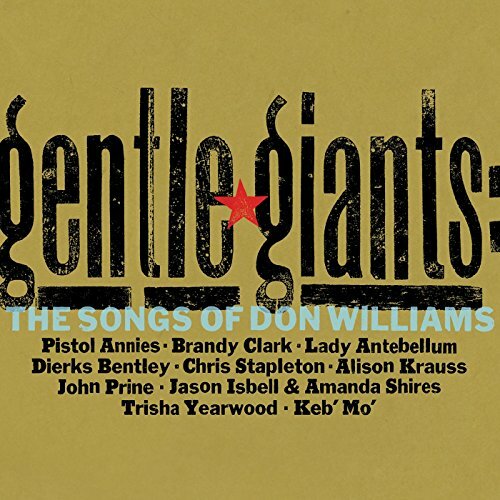 Shooter Jennings saw fit to give that song its own record, with a star-studded cast recording their own versions. Artists pitching in include Waylon's widow Jessi Colter, Kris Kristofferson, Willie Nelson and Jesse Dayton.